Just look at these beauties! 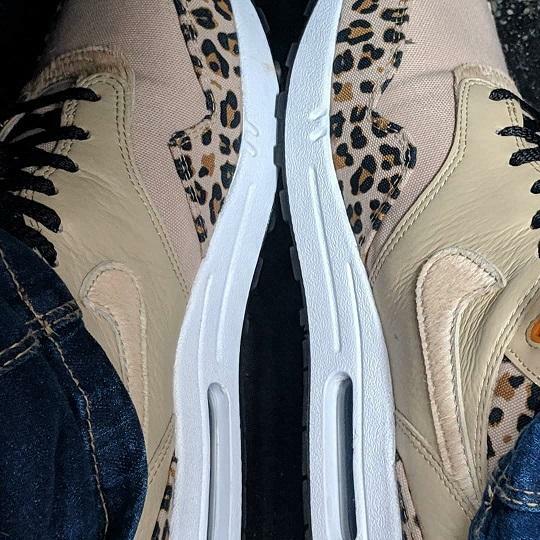 I got the Nike Air Max 1 Animal Pack from END. , a Newcastle based global retailer who stock the tidiest selection of trainers you will ever need. For all it’s a global online retailer, starting from humble Newcastle roots with a local HQ, I am always keen to support rather than buying shoes elsewhere. Their sales are pretty good too! 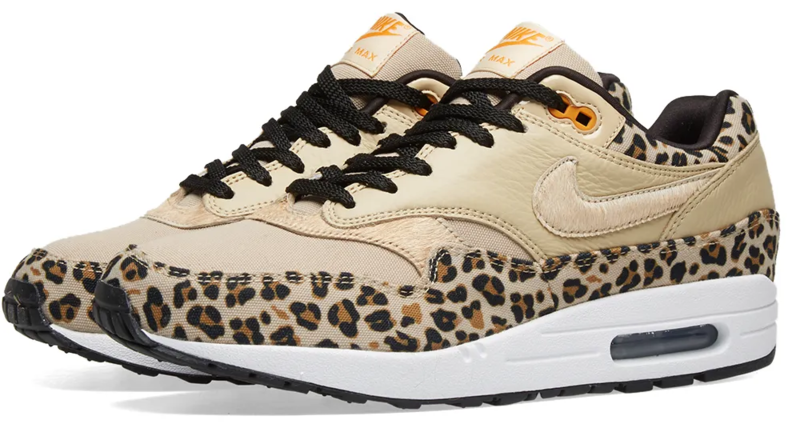 Perfect for Summer, the Nike Air Max 1 Animal Pack feature a canvas upper with buttery soft sandy leather, tan leopard print and pony hair swoosh. The juxtaposition of textures along with the cult classic styling of the Nike Air Max makes them a must have. 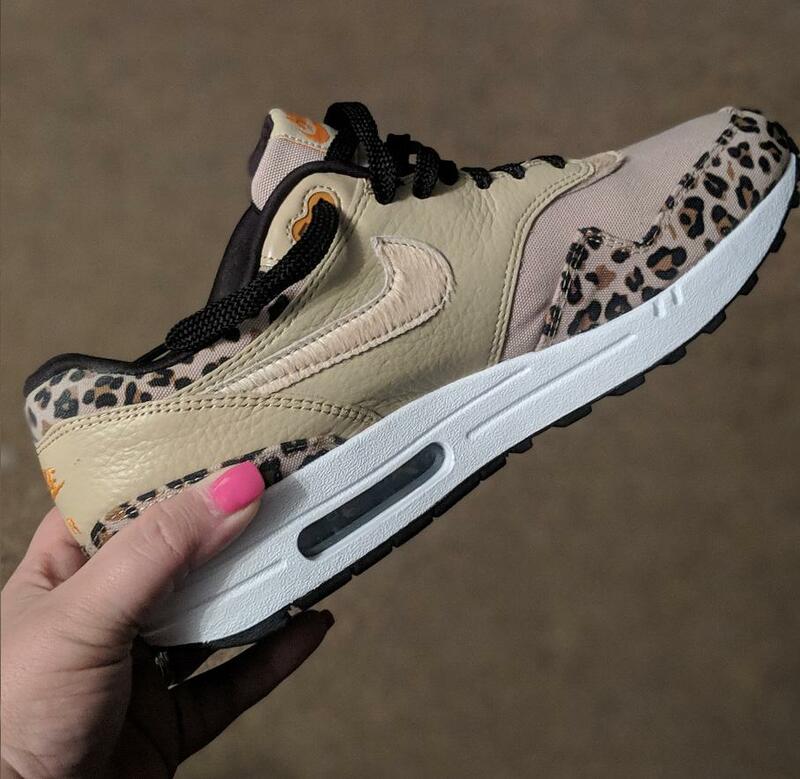 Already sold out in a lot of places across the internet, there’s a few different variants to scratch that Nike Leopard itch. I have been sporting mine with rolled up jeans and bare ankles. 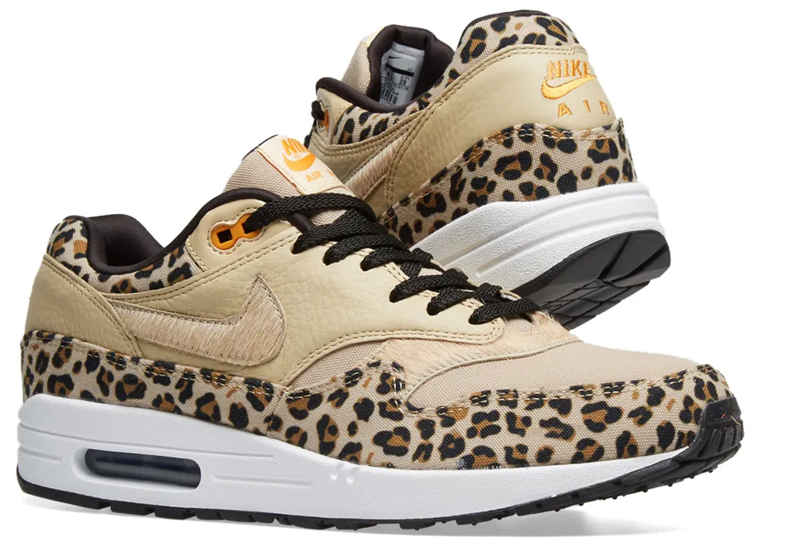 Given the way the weather has been, that’s a bit foolish yet but I can’t wait for warmer days to do these incredible Nike Air Max 1 Animal Pack justice.